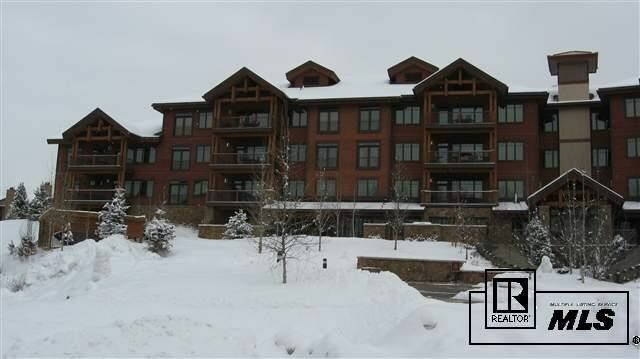 One of Steamboat most desired mountain properties, Emerald Lodge has it all from hot tubs, to swimming pools, tennis courts, on site spa, on site managenement, shuttle service and ski valet. 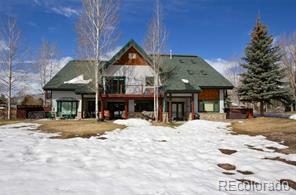 This 5 bedroom, 5 bath unit has views of Emerald Mountain and the South Valley. 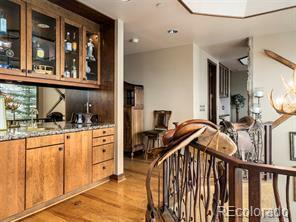 Great finishes, vaulted ceilings, and luxurious furnishings make for a great second home or retreat. 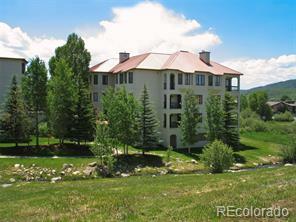 This is one of the best managed properties in Steamboat and only a few short blocks to the ski area.